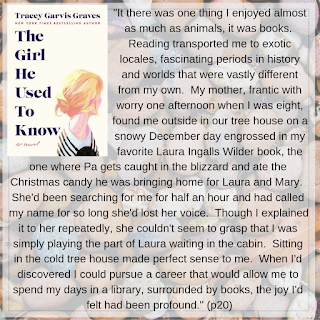 I enjoy reading books with strong women characters who are able to overcome adversity. 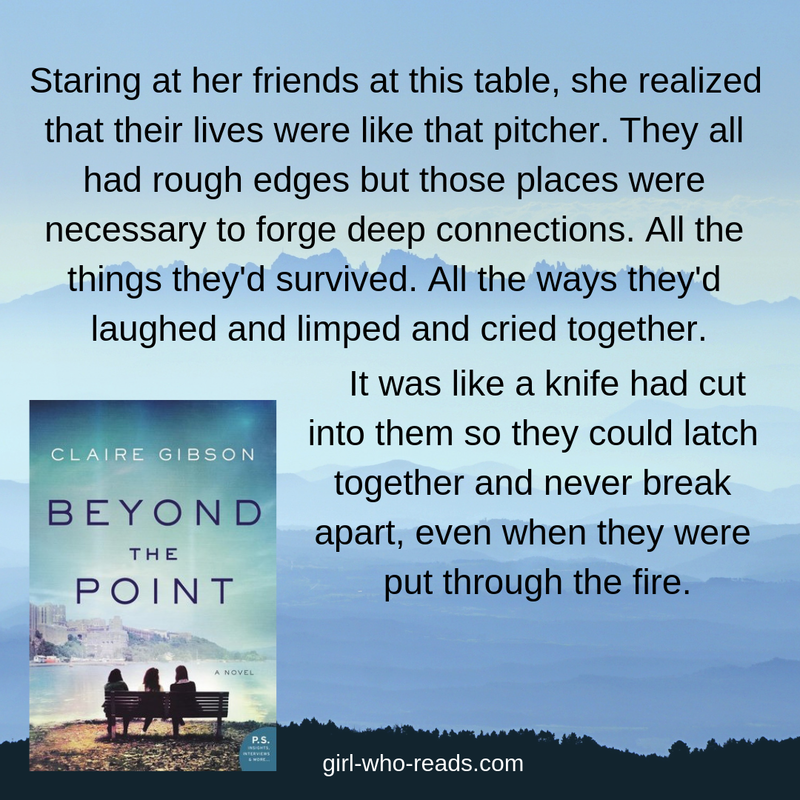 Today I have five recent books with strong women characters. This is a wonderfully well-written novel about best friends and marriage. The characters are so real that they feel like your best friend. We see them as total people - not just their good points but their flaws as wives, mothers, and friends as they try hard to have the perfect life with the perfect marriage and children. Penelope is married to Sanjay and they have two children. What started as a hot love affair has now cooled due to the everyday stresses of marriage and raising kids. She works full time AND takes care of the kids, the house, the bills and just about everything in their life. He is underemployed - looking for that perfect job but not really willing to pick up any of the items that are causing Penelope so much stress. How does she get through her resentment? By talking to her best friend Jenny. Jenny has the perfect marriage, the perfect kid and a beautiful clean house. Or does she? 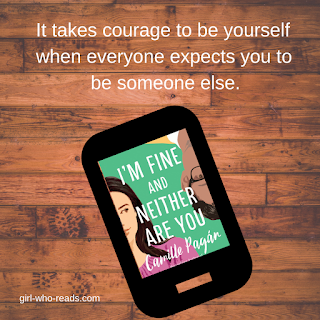 When Jenny dies unexpectedly and Penelope learns the truth about Jenny's life, she decides that it's time for her marriage to change and to be based on total honesty with each other. But is total honesty the answer to marital discord? 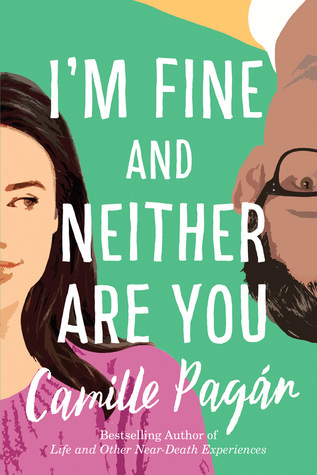 What Penelope and Sanjay go through will have you laughing out loud at times and getting teary-eyed at other times. This is a wonderful book about friendship and marriage with real characters who soon feel like friends. Mistakes are made that we've all made and as they struggle to maintain their marriage, Penelope and Sanjay at times remind us of the struggles in our own lives. Duty, honor, country: Those three hallowed words reverently dictate what you ought to be, what you can be, what you will be. They are your rallying point to build courage when courage seems to fail, to regain faith when there seems to be little cause for faith, to create hope when hope becomes forlorn. 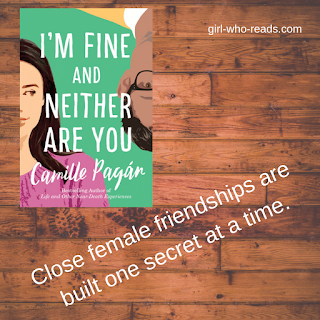 This is a fantastic debut novel about women and their friendships. 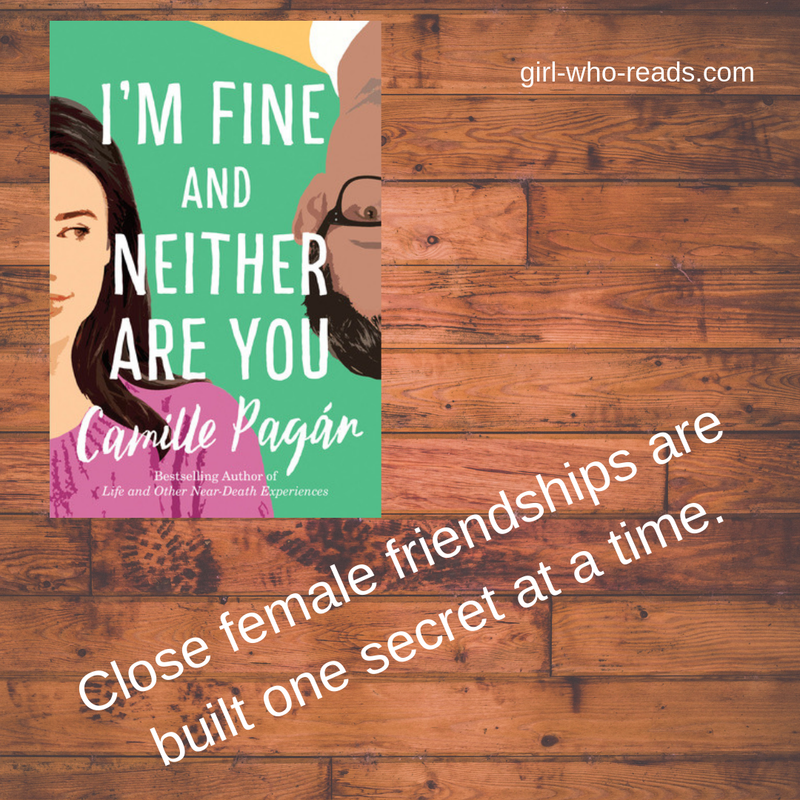 It has three realistically written women as main characters who become friends and maintain that friendship during trying times. It's amazing that this is a debut novel and I can't wait to see what this author writes in the future. Dani - A high school basketball player who is being recruited by many colleges and a National Merit scholarship winner, she surprises everyone when she decides to go to West Point. Avery - Kind of a wild child in high school with parents who never really approve of her. She is the star on her high school basketball team and no one believes that she has the qualities to last at West Point. Hannah - Decided to go to West Point against her grandparents' wishes. She is quiet and relies on her faith to help her through tough times. 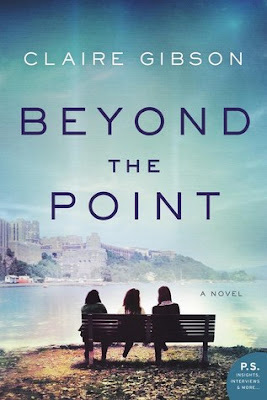 These three very different women become friends during their first year at West Point as they struggle with their academic loads as well as making time for basketball. They are all faced with discrimination from the males at West Point as well as in the real world after they graduate. Their friendship helps them though the rough times in their lives. This is a wonderful novel about friendship and love and courage. I loved the three main characters and admired what they went through at West Point as well as in their lives in the military. I also like that the author wrote them so realistically and we see their flaws as well as their good points. I laughed with these three women as I read this novel and also shed tears along with them. 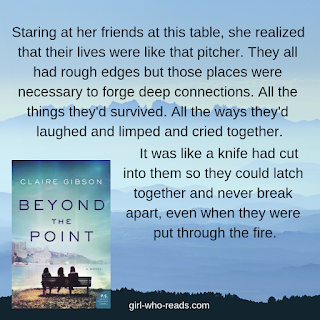 This novel is a tribute to female friendship and courage and I highly recommend it. This is a love story - but it's unlike any love story that I've ever read. It's about love and forgiveness and second chances and most importantly, it's about a girl who is socially awkward and trying to find her place in the world. The story is told in two timelines. In the first, Annika (rhymes with Monica) Rose is an English major at the University of Illinois. She has serious anxiety in social situations and college is very difficult for her because she finds most people confusing. She prefers her life of books, animals and her joy in playing chess. She meets Jonathan at chess club and he is entranced by her quirky ways. They fall in love and make plans for the future until life pulls them apart and they go their own ways and he moves to NYC to pursue his career. The second timeline is 10 years later when Annika and Jonathan run into each other in a store. She still lives in Chicago and works in a library and he is visiting Chicago on business. The feeling between them is still strong and they have to decide whether they want to try again and risk the pain that they had before or take a chance and maybe find true love that will overcome their obstacles. This characters in this book are well written but Annika is the character that I'll remember the most. Her best friend Janice helped her with social cues and ways to handle life but for someone on the autism spectrum like Annika was, life is full of confusion and difficult social interaction. 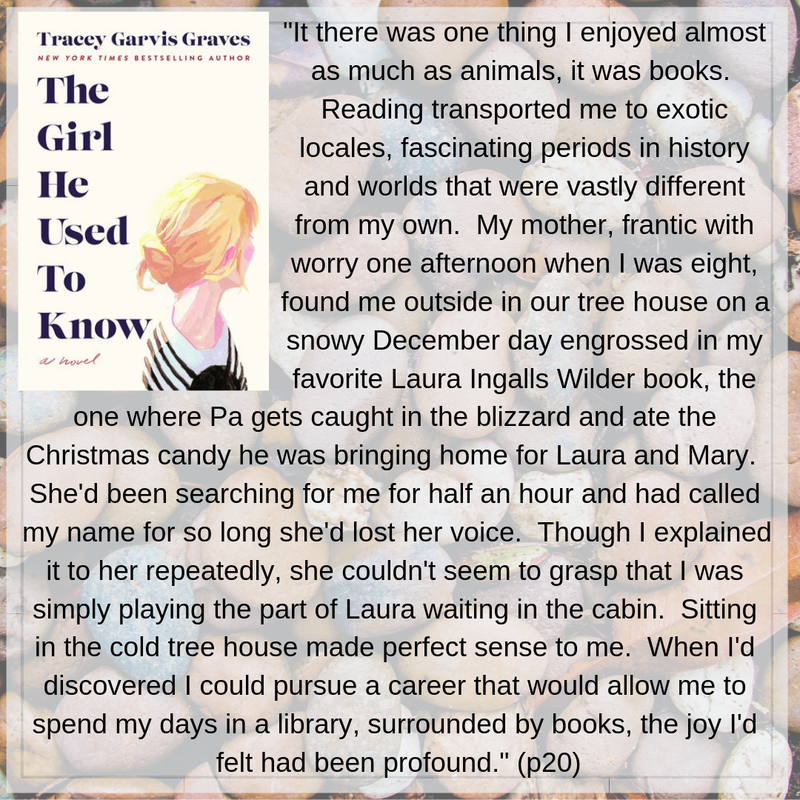 The character is so well written that I felt like I knew her in real life. She is aware of the fact that she is different “Most people can draw these conclusions instantaneously, without any extra analysis at all. How amazing but also heartbreaking, because I’ll never be one of them.” Annika is a character that I won't soon forget - despite her differences she is a brave and loving person. This is an uplifting and beautiful novel and one of my favorite books of the year so far. 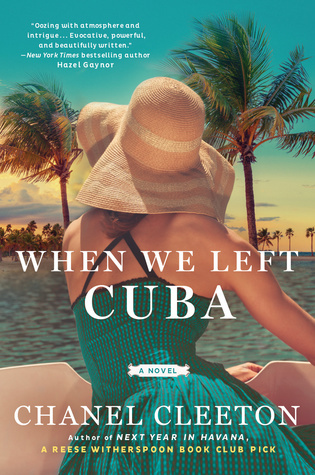 This follow-up novel about the Perez family from Next Year in Havana is Beatriz's story. The main character is so well written that all of her actions fit in with her personality. The setting in Miami is beautiful and the plot of the novel is very intriguing. The Perez family was forced out of Cuba when Fidel Castro took over the island. This novel starts several years after their expulsion from their home and Beatrix is still longing to return to her life and home in Cuba. Her yearning is so strong that she makes some dangerous decisions trying to do her part to get Castro out of power and gets involved with the CIA. After that, her life is filled with danger and her quest for revenge and her desire to reclaim the life she lost. She believes that Castro killed her twin brother and she wants revenge for this death. During the same time period, Beatrix meets a man who consumes her dreams and who is engaged and totally out of her league in society. As the Cold War continues, Beatrix must make a decision between her quest for revenge and her desire to spend her life with the man she loves. This was a wonderful, intriguing story and the author did very detailed research of this time period to make it even more realistic. The character of Beatrix is fantastically written with her desires for revenge and love at odds with each other. Note: This can be read as a stand-alone with no confusion but the first book is so good that you really don't want to miss it. Agnes is living the good life in California. She has an older wealthy husband who adores her and wants to take care of her and their daughter. She lives in a beautiful house with staff to take care of the house and a nanny to take care of her daughter. She spends her days doing yoga and having lunch with friends. Even though she grew up poor, she has quickly adapted to this new wealthy lifestyle. Until one day, it's all gone. 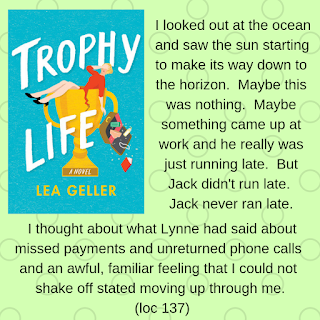 Jack doesn't come home after work and when Agnes calls his best friend, she finds out that they are in financial difficulty and that Jack has gone into hiding to work things out. All of a sudden, Agnes not only has no household staff - she doesn't have a house or a new car or any of her beautiful jewelry. She has been told to go to NYC and take a job that was procured for her at an all-boys school for troubled students teaching middle school English. 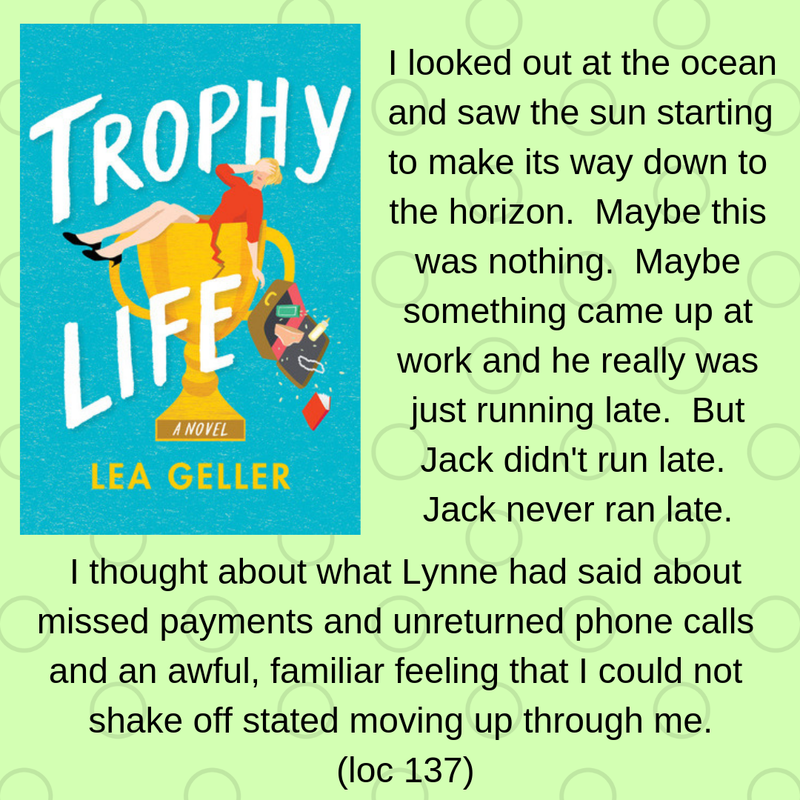 Now it's time for Agnes to face her new reality - working, daycare, buying groceries, living in sub-standard housing and no idea of when everything will be cleared up and she can return to California and her beautiful life with Jack. She soon finds out that she needs to work to make a success of her new life -- both as a mother and as a teacher of troubled boys. 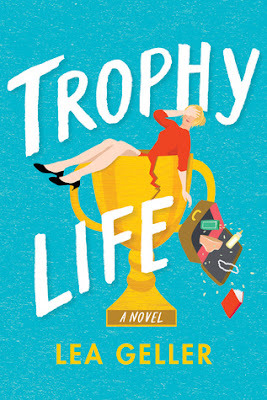 Will she find out that she has hidden strengths and that she can succeed in her new life or will she continue to miss her life as a pampered trophy wife? This book was much more than I expected. 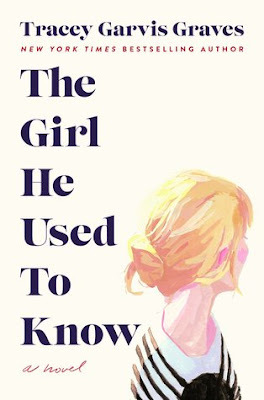 I thought that it would be a light fluffy romance but instead, it was a book about self-growth and learning to accept the challenges that life threw at her. I enjoyed Agnes as a character and seeing all of the changes that she was able to make in her life. It's the last week of the JORD Watch giveaway! Enter here.